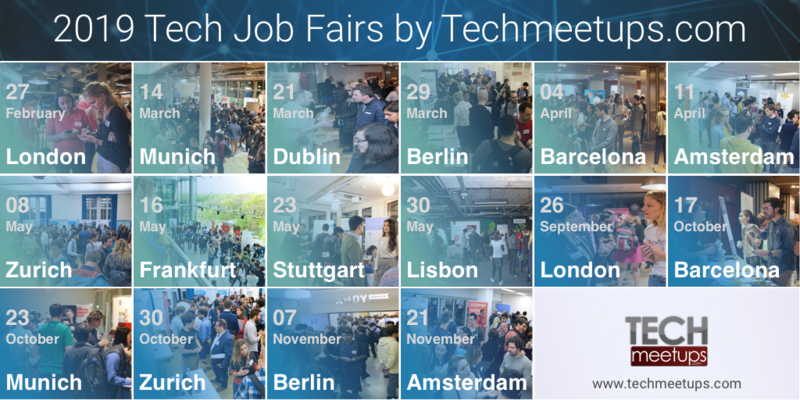 We help you find your talent around our Tech Startup communities (Look out for our Startup JobFair in highlighted cities). Reach out to the largest number of developers and startups through our interconnected communities. Do you want an international Career!? who can develop with me.